Looking to register your child? There is no application fee but there is a deposit required to secure your spot. Tuition varies based on grade level/other siblings attending and scholarship availability. Download and fill out the forms below or contact us to get the process started. 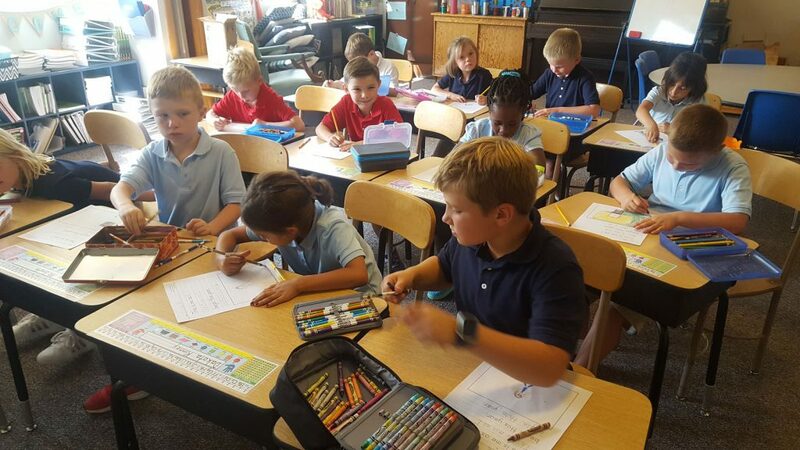 For more information on our financial policies, please see the Northern Colorado Christian Academy Financial Policies 2018-2019. Tuition assistance may be available. Please contact Adrienne Haythorn for further information at 970-703-NCCA (6222).